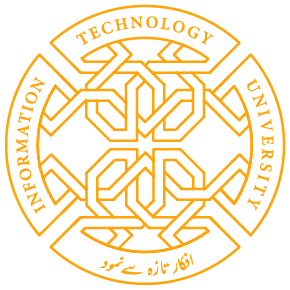 The Information Technology University (ITU) the Punjab’s Center for Civic innovation (CCI) has invited applications from recent graduates, graduate students, faculty and staff for its Civic Innovation Fellowship Program latest 9th April 2018. The duration of this fellowship will be 6 months and the selected fellows will be paid a monthly stipend. This Fellowship is accepting for research on core problems in all socio-economic areas using the data provided by the Punjab Information Technology Board (PITB). The Civic Innovation Fellows will be required to research, design and execute community interventions and innovative solutions to combat local problems. Share the post "ITU INVITES APPLICATIONS FOR CIVIC INNOVATION FELLOWSHIP PROGRAM"